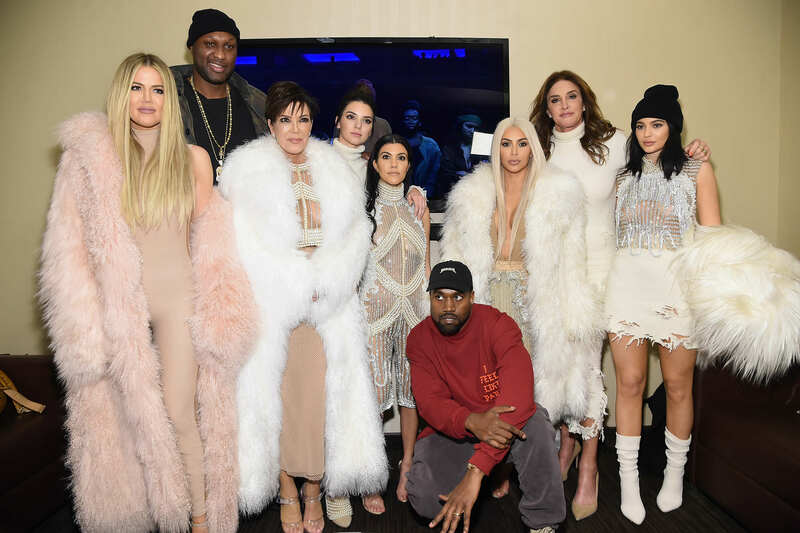 Pack your bags, book a flight somewhere far away with no access to the Internet or celebrity news whatsoever, and never, ever look back – there’s a Kardashian musical. And it’s cat-themed. Katdashians! Break the Musical! is actually a real thing and it’s playing at the Elektra Theatre in New York City. The new musical is an off-Broadway show which tells the tale of ‘a clan of internet famous cats torn apart by Fame, Family, and Friskies’ – thankfully, it’s a parody. A cross between the famous family’s E! reality show and Lloyd Webber’s Cats musical. While you would think any Kardashian-themed musical (or any Kardashian-themed anything else) would be absolutely horrendous, the Huffington Post has reviewed it as ‘fierce’, ‘hilarious’, and ‘purrfect’. Writer for the Times Neil Genzlinger said that ‘it’s all pretty stupid’ but ‘it’s not without artfulness’. So maybe it’s better than you’d originally think. There’s only one problem with what sounds like a musical most people would enjoy though – it uses ‘no less than six songs from Cats’, Andrew Lloyd Webber’s long-running and award-winning musical. 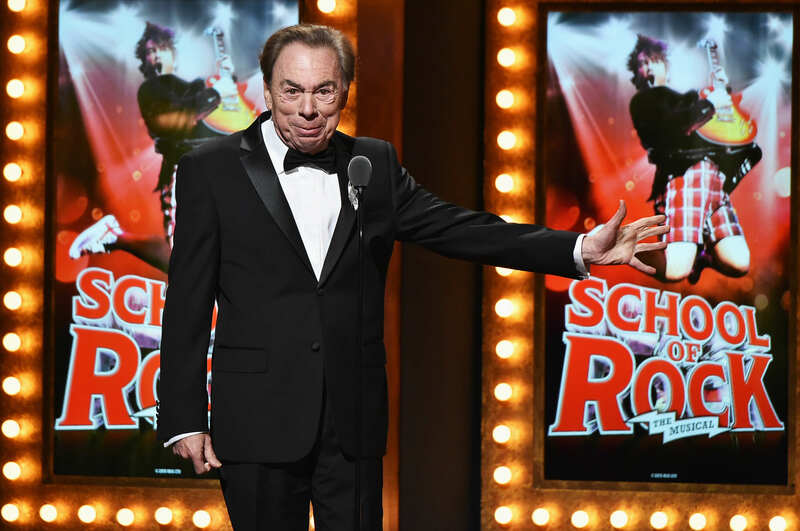 Andrew Lloyd Webber, lest you don’t know, has composed major musicals such as The Phantom of the Opera, Jesus Christ Superstar, The Wizard of Oz, School of Rock, and of course, Cats. And the musical legend has reportedly sent off a legal letter to the team behind the new musical, claiming that ‘continued willful infringement on our client’s rights’ would result in a claim for damages’. The letter says: “It is clear that the production is not a parody of Cats… Our client’s property is being extensively misappropriated… to parody another subject matter entirely,” the Huffington Post reports. Such sons apparently include one catchy number called ‘Meowmeries’ (an obvious take on Cat’s ‘Memories’), sung by a Catlyn Jenner. It actually sounds pretty stupid and hilarious so who knows why Webber wouldn’t want to hear that.